Being unable to care for ourselves is a natural part of aging, yet far too often, cases of self-neglect go unnoticed for that reason. For inexperienced family caregivers, knowing when to get involved and where to go for help is not always clear, but its importance is unyielding. The Public Policy Institute of AARP reports that self-neglect represents nearly 40-50 percent of all cases reported to states’ Adult Protective Services. Self-neglect often occurs when aging adults become unwilling or unable to manage necessary self-care, including personal grooming, general maintenance in the home, financial management, social affairs, and other standards of living. Poor personal hygiene, including dirty clothing, hair, skin, nails, etc. Struggling to perform these self-care tasks make individuals vulnerable to other serious health hazards. To help protect elderly loved ones, be aware of the signs of self-neglect and observe his or her behaviors. Stay in close contact with loved ones and voice your concerns to those around you. Tip: Those who need help the most will likely be the first to refuse it. This puts caregivers in a tough situation. Be patient and encourage your loved one to accept help (and offer your support when necessary). If you feel that your loved one is in immediate danger, however, seek professional help. 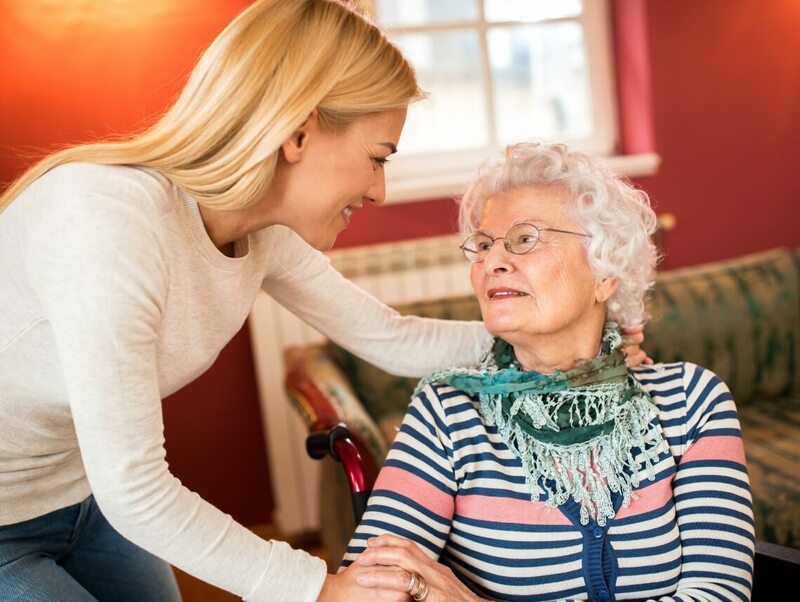 Resources such as Adult Protective Services are designed to help families in severe situations, while other agencies and home health care services are available to offer temporary or long-term assistance to families. If you are concerned with the health and safety of an elderly family member, Sonas Home Health Care can help. We offer a complimentary in-home visit from one of our representatives to help determine the best course of action for your loved one. Contact us or visit us online to Request a Free In-Home Assessment.